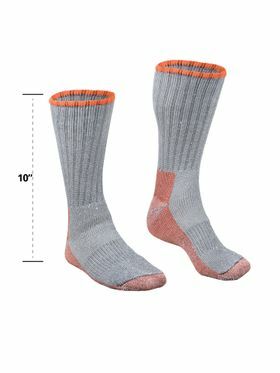 Wet feet are cold, miserable feet. 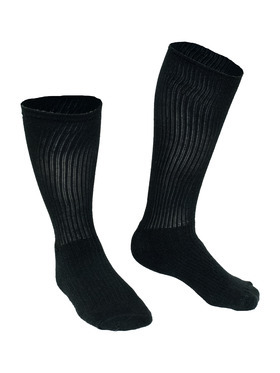 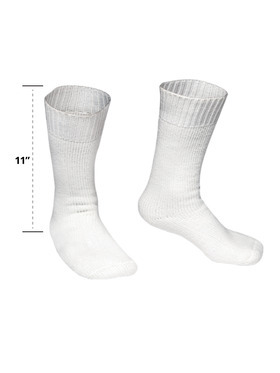 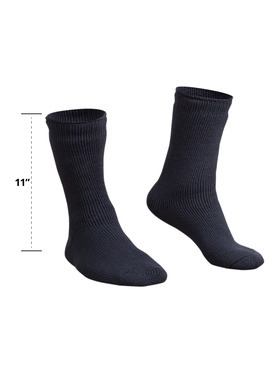 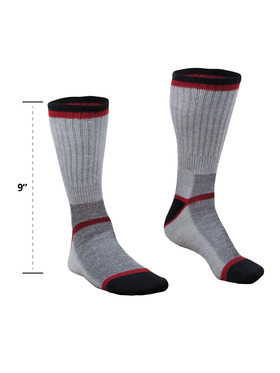 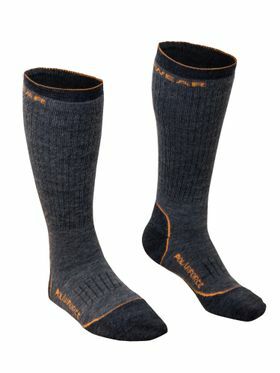 Socks don’t just provide warmth and comfort through thickness. 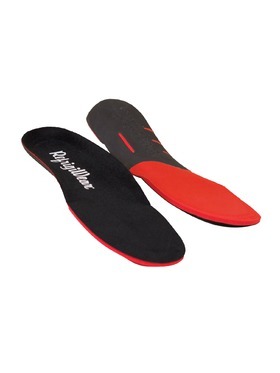 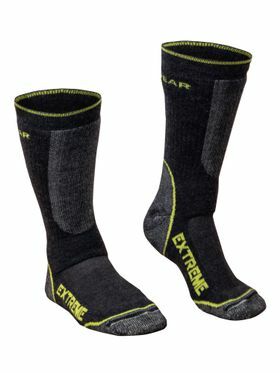 Moisture-wicking materials keep your feet dry. 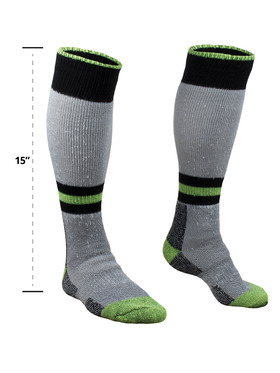 Fight the cold (and blisters) with socks designed to last.